For long, Africa was considered a dark continent due to various countries experiencing macroeconomic instability, corrupt legal systems, policy uncertainties, armed conflicts and terrorism. This saw many foreign investors shy away from the continent as they believed it was not a worthy investment destination. However, after the 2008 global financial crisis things took a turn for the best for Africa. As a result of its rising population, growing middle class, high rates of economic growth, improving macroeconomic stability and an enormous arable land, the continent was now attracting foreign investors all over the world. 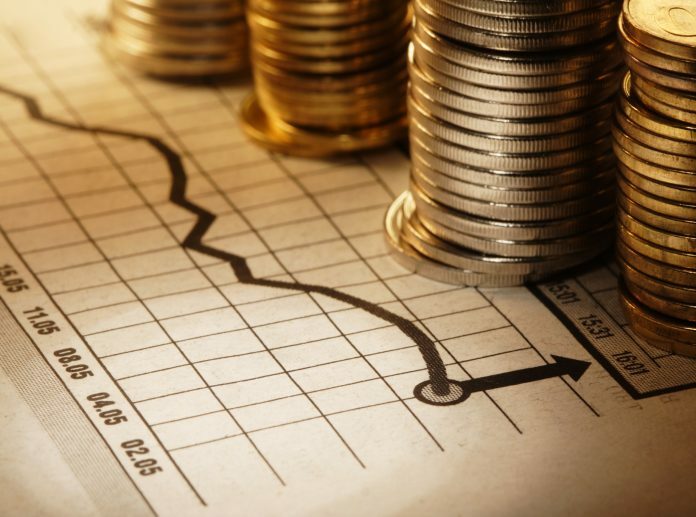 According to the UN Conference on Trade and Development (UNCTAD), (Foreign Direct Investment FDI) inflows to Africa increased from Sh3.63 trillion ($36 billion) in 2006 to Sh5.44 trillion ($54 billion) in 2015. Foreign investors had started to regain their confidence in Africa as an investment destination with various organizations establishing branches in the continent. 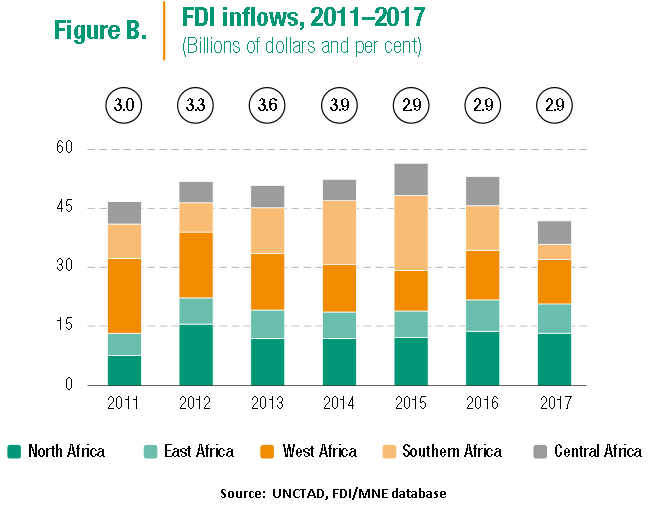 However, the growth of FDI inflows to Africa seems to have recently slowed down as according to UNCTAD, in 2017 the inflows declined by 21% to Sh4.23 trillion ($42 billion) from Sh5.34 trillion ($53 billion) in 2016. According to Mukhisa Kituyi, UNCTAD Secretary-General, FDI recovery (from the 2008 financial crisis) continues to be on a bumpy road. This was the second time that the inflows had slumped as between 2015 and 2016; Africa experienced a decline in foreign direct investments as well. The top African countries that received much of the FDI in 2017 include Egypt which got Sh746 billion ($7.4 billion), Ethiopia Sh363 billion ($3.6 billion), Nigeria Sh353 billion ($3.5 billion), Ghana Sh332 billion ($3.3 billion), and Morocco Sh272 billion ($2.7 billion). Even though they had gotten a large share of the FDI inflow in 2017, it was still a decline from their shares in 2016 except for Morocco, which reported an increase of 22.9% from Sh233 billion ($2.3 billion) in 2016. The continuous decline of FDIs into Africa has already started affecting the economy as it causes unemployment to rise and the growth of economy to slow down. This decline has especially caused much trouble for sub-Saharan Africa primarily as a result of low commodity prices. Due to this, several African countries, especially those natural resource based, have seen a reduction in investments, which can be accredited to the fact that low commodity prices cause foreign investors to hold off on their resource-seeking investments and to shelve off any plans of expansion as the incentives they acquire from investing in the countries reduce. In Nigeria for example, the FDI inflows reduced by 21% in 2017 as a result of low domestic demand in oil which was well below investor expectations forcing investors to hold off on investing in the oil sector. 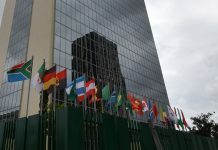 Additionally, the case was the same for Congo whereby its FDI inflows declined greatly by 67% from Sh363 billion ($3.6 billion) in 2016 to Sh121 billion ($1.2 billion) due to volatility in FDIs connected to the oil sector as well as weak FDIs in the other sectors. The FDI inflows into the African continent have also been affected by political uncertainties and the poor quality of institutions among several countries. Investors usually require states to be politically stable and to encourage high standards of corporate governance before they can invest. Therefore, when it comes to institutional quality, one of the main factors that investors focussed on was corruption. Lack of the right requirements has caused African countries to lose a number of investors as they find the continent as an investment destination to be quite risky. For instance, due to the political uncertainties experienced in South Africa, one of the largest economies on the continent, such as the choosing of a new leader to replace Jacob Zuma as the new ANC President caused a large number of investors in 2017 to hold off due to the uncertainty. According to UNCTAD, FDI inflows to South Africa posted a 41% decline fromSh231 billion ($2.3 billion) in 2016 to Sh131 billion ($1.3 billion) in 2017. On the other hand, other countries such Congo and Angola saw a massive reduction in FDIs as a result of their growing cases in corruption. According to the Corruption Perceptions Index 2017 by Transparency International, Congo and Angola were among the bottom countries in the index taking position 161 and 167 respectively out of 180 countries. As a result, Congo saw a 67% reduction while Angola posted a negative with FDI inflows moving from Sh413 billion ($4.1 billion) in 2016 to –Sh231 billion (-$2.3 billion) in 2017. African countries that had defaulted on their loans also reported a reduction in FDIs as investors feared the risk of them being unable to give out good results and higher yields. 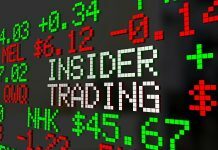 This has led to a large number of investors massively reducing their investment and in worse cases avoiding the countries completely. Mozambique, for instance, has seen FDI inflow reduce by 26% from Sh302 billion ($3 billion) in 2016 to Sh231 billion ($2.3 billion) in 2017. 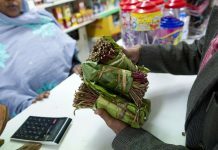 Another area that has affected the flow of FDIs into the continent has been the closure of several businesses as they find the environment too harsh to survive and grow. Due to this, most investors avoid such environments moving on to new ones that will see their investments yield better returns. This was among the reasons as to why Nigeria posted a decline in FDI inflows in 2017 as several consumer-facing companies especially from South Africa exited the country amid a harsh environment. The African continent relies much on FDIs as they help develop many countries by contributing to the growth of the economy and in employment as well. According to UNCTAD, the FDIs are expected to increase by about 20% in 2018, to Sh5.04trillion ($50 billion) as the commodity prices and macroeconomic fundamentals are expected to moderately recover. In addition, the advancement of the signing of the African Continental Free Trade Area (AfCFTA) agreement could also push investors to increase their investments into Africa. However, for this to happen African governments have to focus on dealing with challenges that are affecting the flow of FDIs and they also have to invest more in sectors that not only attract foreign investors but also help them reach the sustainable development goals. “More investment in sectors that can contribute to the sustainable development goals (SDGs) is still badly needed. Promoting FDI for sustainable development remains a challenge,” said Mr. Kituyi.